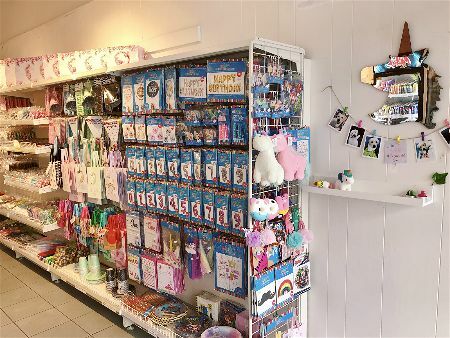 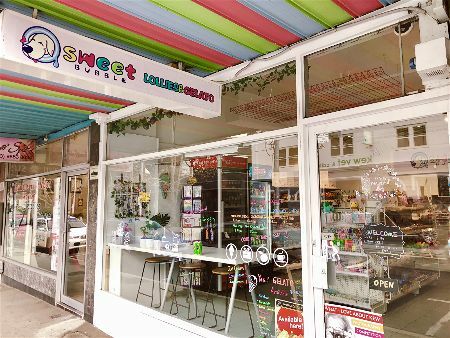 Sweet Bubbles Lollies and Gelato has a great mix of both local and imported LOLLIES and CHOCOLATES and PARTY SUPPLIES that are reasonably priced. We are also selling premium ITALIAN ICE CREAM and FROZEN YOGURT from Bottega Del Gelato which is originally from Northern Italy,the DaLozzo family, who opened and operated one of Melbourne’s first traditional Italian gelatarias on Melbourne’s iconic Chapel Street strip. 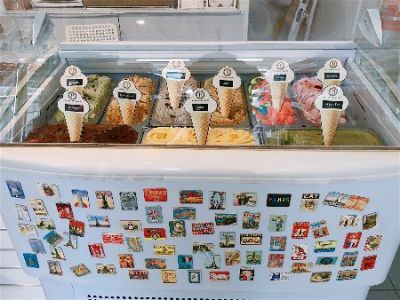 The gelataria enjoyed a reputation for manufacturing and serving the latest European flavours at that time. Come and visit us! 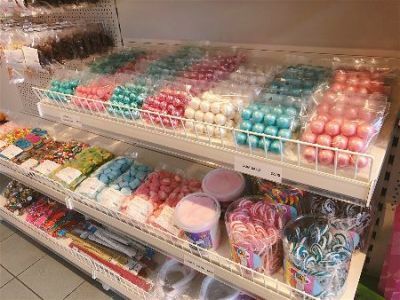 There is absolutely everything you could possibly need for your party decoration and your sweet tooth.